Kate from For winter nights – A bookish blog! Kate, if you could email me over your details to the address below, I’ll get your copy of Patrick Ness’s The Knife of Never Letting Go sent out to you this week! 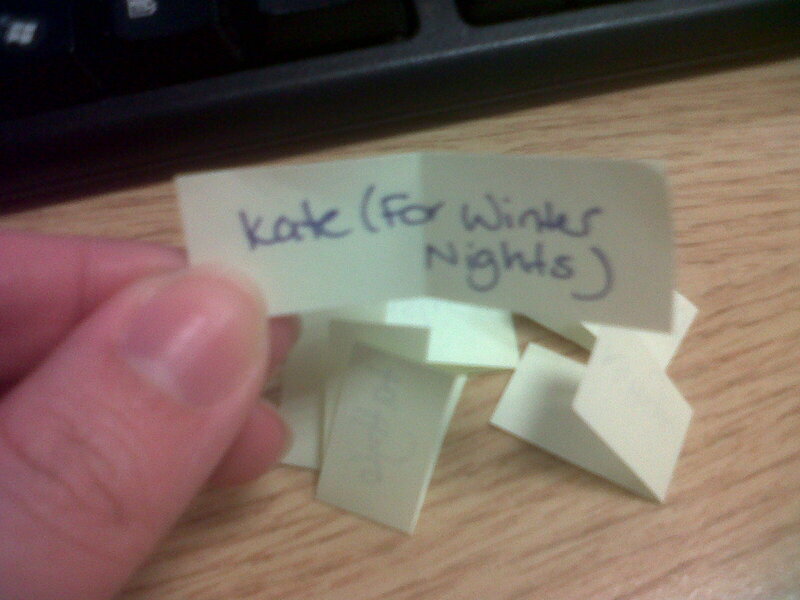 And to the rest of you who entered, thanks so much! There will be more giveaways soon so stay tuned. ‹ PreviousWorld Book Night Giveaway! Thank you so much! I am thrilled! And emailing you right now…. Congrats Kate! Of course I’ll stay tuned!